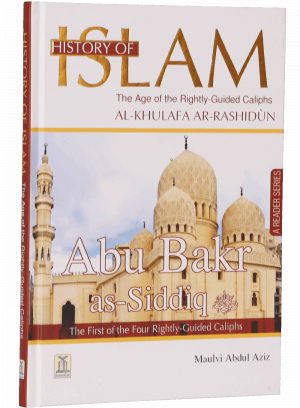 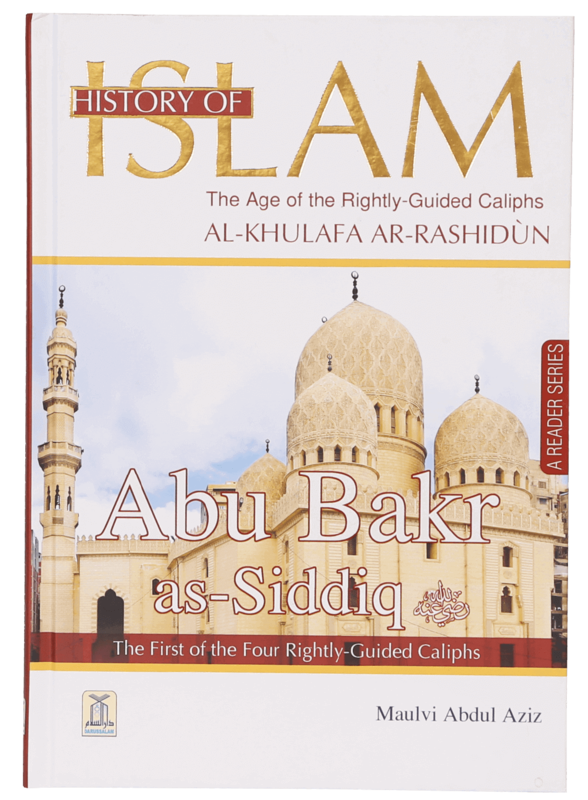 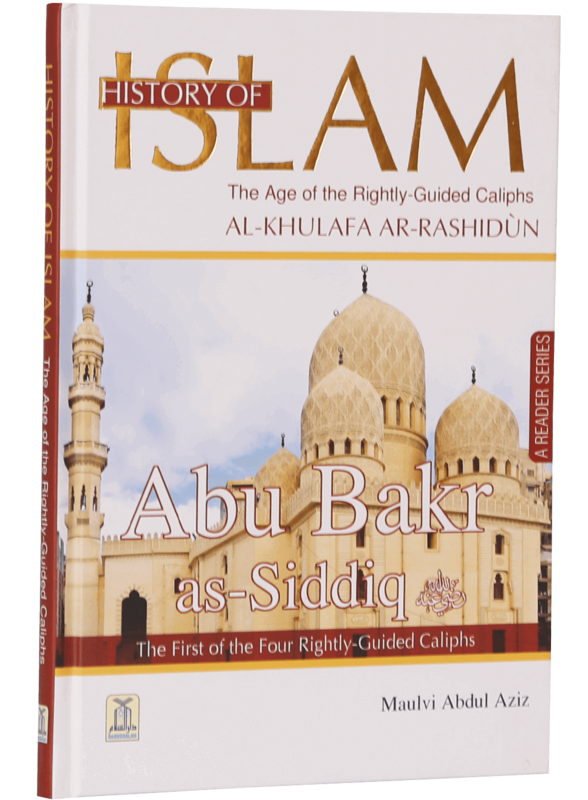 History of Islam, Age of the Rightly Guided Caliphs, Abu Bakr as-Siddiq (RA) is the first volume in the History of Islam series by Darussalam. 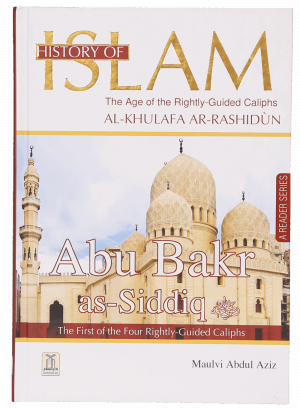 This unique series of books is developed to provide the Muslim youth with authentic information about the history of Islam and its glorious days. 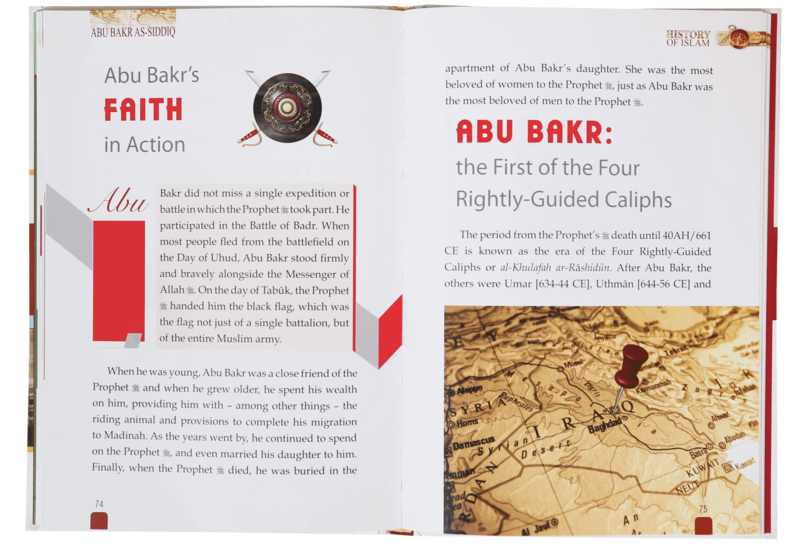 Written by Maulvi Abdul Aziz, the book has been divided into five chapters and features colorful illustrations, maps and real-time pictures of historic places and events that happened during the life of Abu Bakr as-Saddiq. 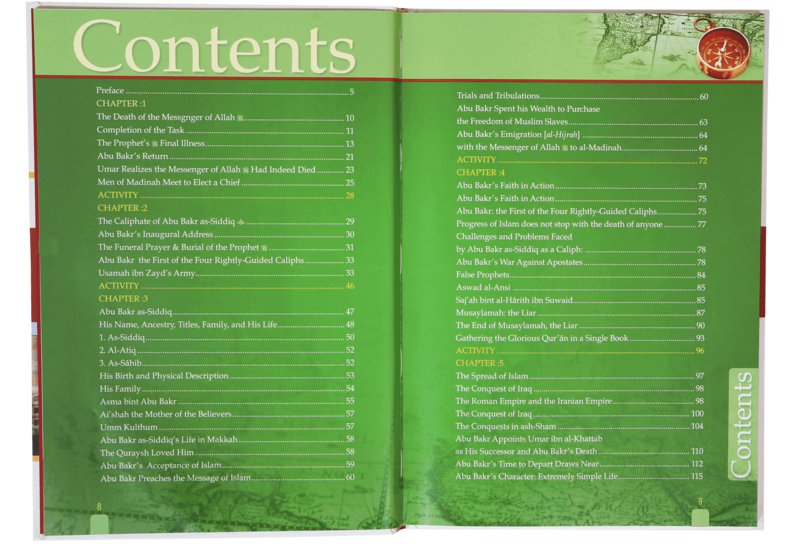 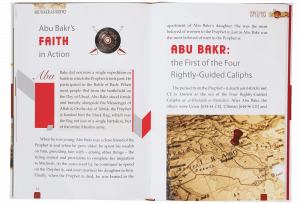 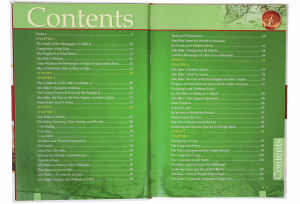 The first chapter deals with the events that happened after the death of Prophet Muhammad PBUH, the second deals with the caliphate of Abu Baks As-Siddiq, the third informs the readers about the ancestry, titles, family and life of Abu Baks As-Siddiq and the final chapter highlights the spread of Islam and conquest of Iraq under the leadership of the first caliph of Islam.